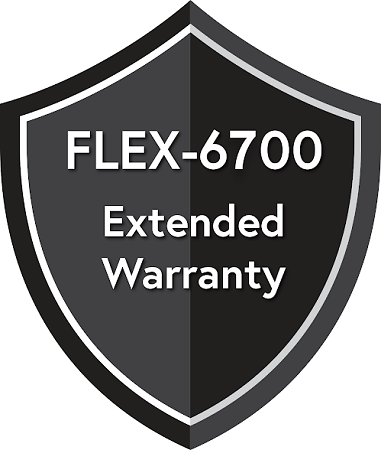 Along with the exciting FLEX-6700 radio, FlexRadio is pleased to introduce an extended warranty program. For an additional fee the standard warranty will be extended from 2 years to 4 years. Sign up any time within the first 30 days of the radio purchase.